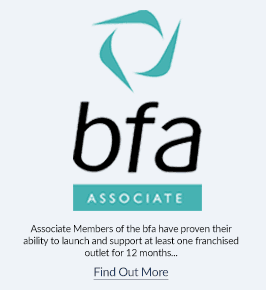 Are you looking to open your own franchise salon? Join a leading hair brand today by calling 020 3740 9855 or apply online. We are looking to grow Rush Hair through high profile locations available across the UK. Together with our business partners we serve thousands of clients every week. For over 20 years Rush has created jobs and opportunities for local people and local businesses. At Rush, franchising with the right partner is essential, we believe that Rush is the spark of something different. Franchising with Rush enables you to invest in a highly successful brand that has been built from the trust of its customers. Rush has a proven business framework that has created a chain of successful Rush franchised salons. We take a detailed approach to our franchisees through support, development and involvement of people, playing a crucial part in the success of Rush Hair. There has never been a better time to join the Rush family and become a part of our exciting plans for the future. We look forward to speaking with you soon.